We already know that Rajkumar Rao and Shraddha Kapoor will be seen together in the upcoming movie Stree. The horror-comedy flick is set in the small town of Chanderi in Madhya Pradesh, and is being directed by first-time director Amar Kaushik. The movie has been written by is written by Raj Nidimoru and Krishna DK who are best known for writing movies like Go Goa Gone, Happy Ending, and A Gentleman. 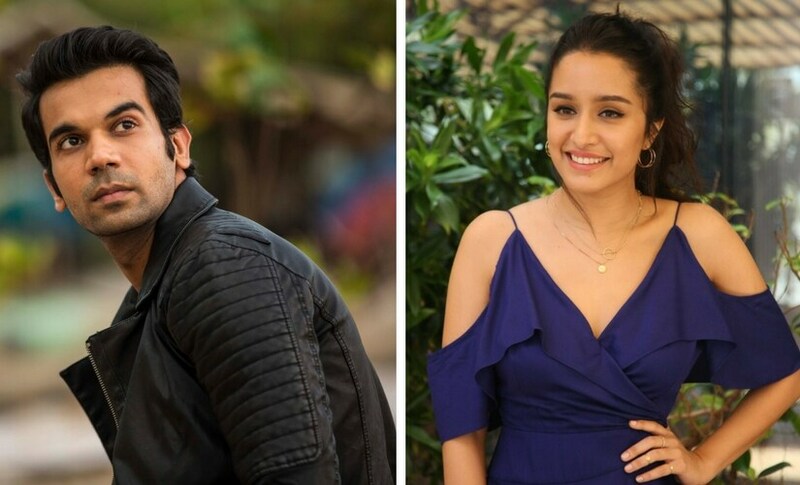 Now, according to a report in Mumbai Mirror, we have learnt that Rajkummar Rao will be playing a local tailor named Vicky, while Shraddha Kapoor’s character will have a supernatural element to it. The film’s team completed the first schedule in January, and the movie is expected to wrap up in March. Rajkumar Rao and Shraddha Kapoor/Image from Twitter.